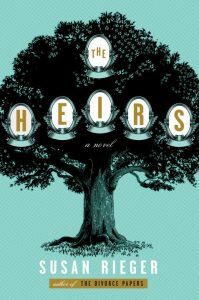 Susan Rieger’s The Heirs shares the story of an Upper West Side New York family – the Falkes’ – in the wake of Rupert’s, their patriarch, passing. It follows the widow, Eleanor, and her five adult children as they work through a strange, Vera, suing their father’s estate, claiming him as the father of her own adult children. This complicates the grieving of the Falkes family as the image of the husband and father that they seem to have held on a pedestal begins to crumble. Through the progression of the novel, we watch the characters question who Rupert was and whether or not he had had the capacity to lead a secret life. At first I thought that there were far too many characters – Rupert, Eleanor, their five children and significant others, Susanna, Vera, Hugh (Vera’s son)… I think that’s all – and was expecting to be incredibly confused. However, Rieger’s writing absolutely captivated me. What I thought was going to be a story simply about a man and his supposed affair turned out to be so much more. The narrative weaves through the lives and stories of each of the family members, dabbling into their individual family lives as well as the way theirs’ intertwine with the greater story. Rieger manages not only to maintain the main storyline about Rupert’s possible infidelity and his potential illegitimate children, but also to develop the characters in their own right. We get to see each character’s inner workings through the way they deal with their father’s death, dealing with whether or not they believe Vera, and the way they deal with issues in their own lives. For me, this was an adult version of Gossip Girl and I adored it. I was, however, disappointed by its ending. My first issue was the explicitness of how Rupert’s past is described. It feels as though there is an almost unnecessary shift in descriptive voice, from contemporary fiction to almost romance-esque writing. I was also disappointed by the way the story ended. There were some plot lines that I would have preferred to see followed through more intricately, and a different ending in general. 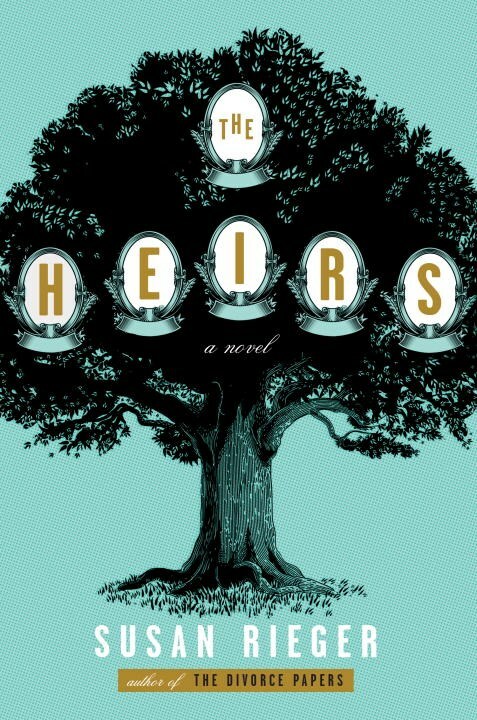 Despite this, I gave The Heirs 4.5/5 and would highly recommend it. I received an unedited proof of this book via Blogging for Books in exchange for an honest review. Completely confused by the ending of this book!! It’s driving me crazy! !